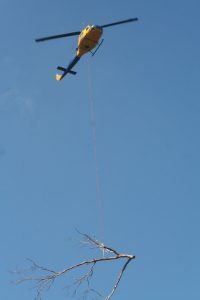 It’s not just about tree pruning and removal! 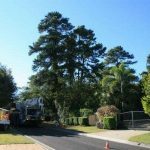 Brisbane Tree Experts are preferred Arboricultural Consultants for Brisbane City Council and Moreton Bay Regional Council, providing compre-hensive consultancy services to assist local governments with the management of public tree assets. 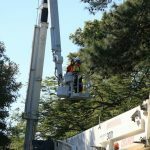 Within this role we are lucky to be involved with the care and maintenance of some valuable trees located in high profile sites, and our recent involvement at the historic Newstead House in this capacity was no exception. 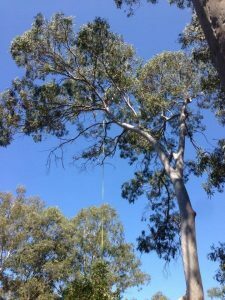 Brisbane City Council engaged our services to undertake some investigative and diagnostic work to determine whether a Ficus benjamina: Weeping Fig located within the Newstead Park was infected with a fungal disease called Phellinus noxius, which causes a brown root rot. 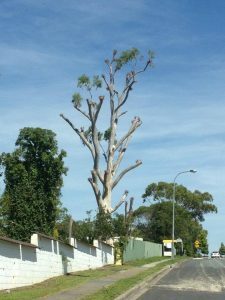 Phellinus noxius, a fungal disease (pathogen) causing brown root rot is a tropical and sub-tropical disease which has been identified as a problem in Brisbane’s urban trees over the last few years. The disease decays tree roots which cuts off water and nutrient supplies. There is no current cure for the disease. The first sign of the disease is often the characteristic ‘stocking’ which forms around the base of infected trees. In order to determine whether the tree in question was infected with the disease we carried out a root crown investigation using a non-destructive method of excavation known as Hydro-Vac, which uses high pressure water and industrial vacuum to excavate the soil around tree roots without causing damage to the roots. 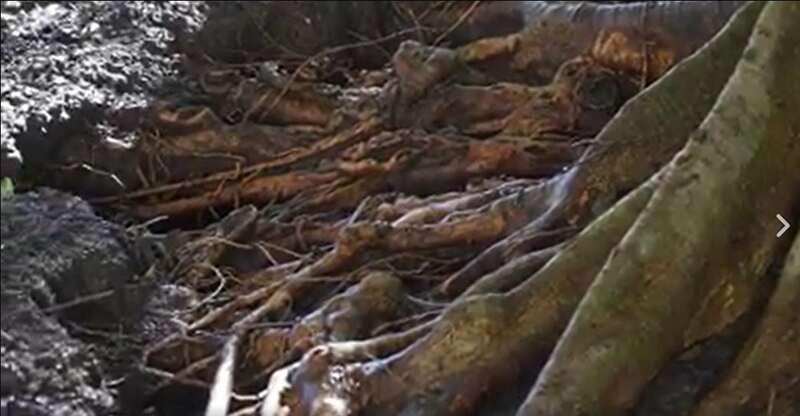 As you can see in the video footage the entire root crown of the tree was excavated, exposing the trees main root collar, the point at which the tree stem and above ground parts of the tree are connected to the below ground root system. We are happy to report that in this case it was determined that the tree was not currently infected with the disease. Unfortunately, the same cannot be said for an adjacent tree of the same species which has already succumbed to this non-treatable disease. 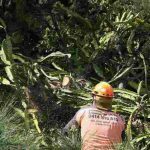 It is hoped that with a continued pro-active approach to the identification and management of the disease that more of our important urban trees can be successfully retained for everyone to enjoy!